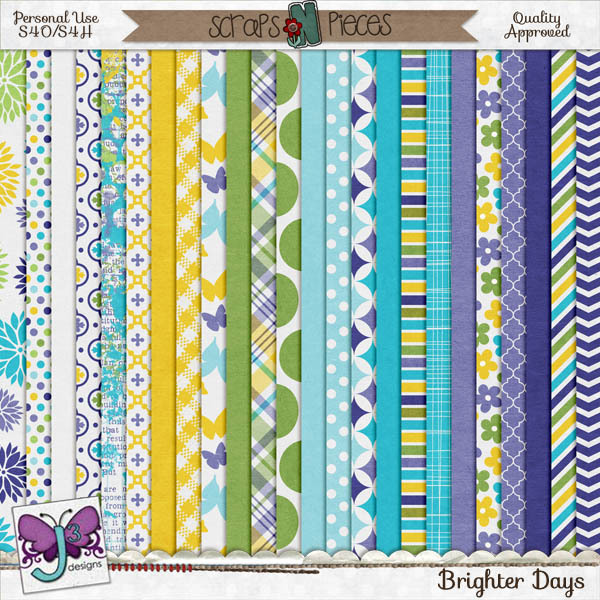 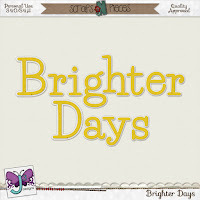 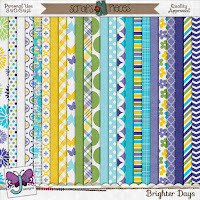 Christina's Creations: New Kit, Brighter Days, a Sale, & FREEBIES! 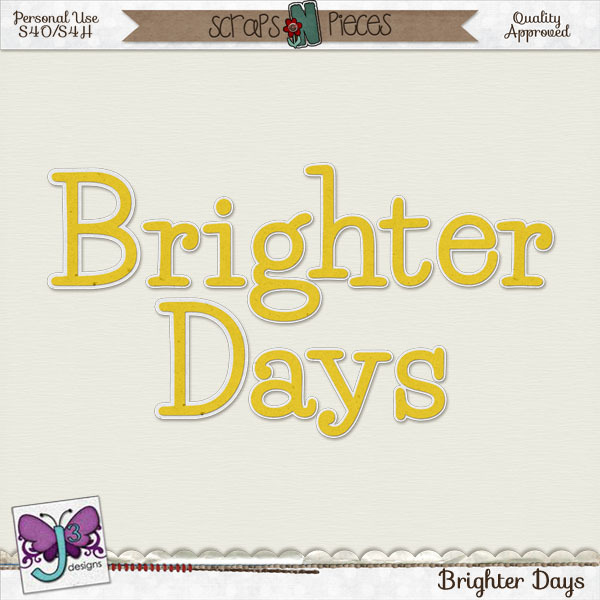 Are you ready for brighter days and warmer weather? 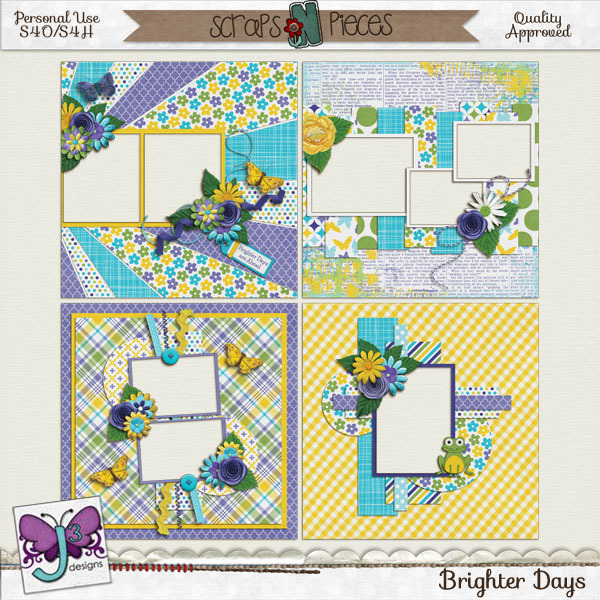 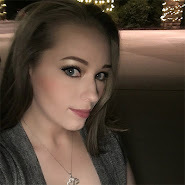 And you can get this freebie right here from me.